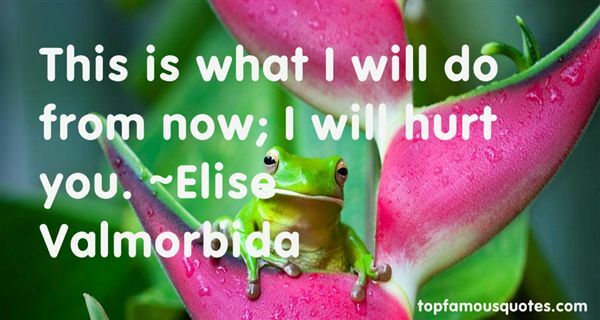 Reading and share top 12 Elise Valmorbida famous quotes and sayings. 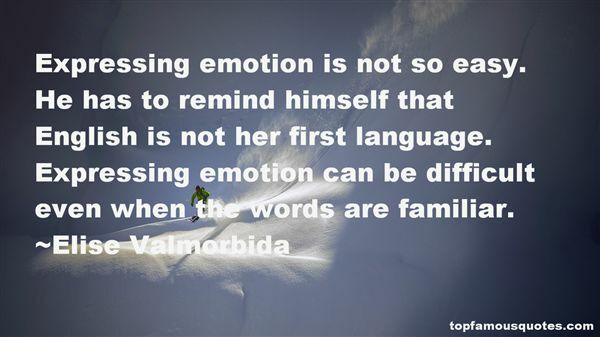 Browse top 12 most favorite famous quotes and sayings by Elise Valmorbida. Chess is all about getting the king into check, you see. It's about killing the father. I would say that chess has more to do with the art of murder than it does with the art of war." What Did Elise Valmorbida Talk About?